Welcome to the Color Selector by Rugh Design. 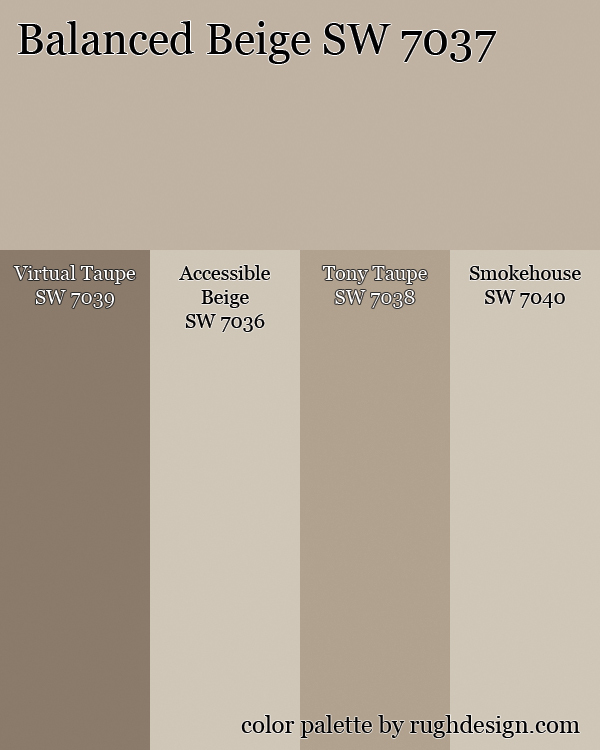 The Color Selector is meant to be a quick and easy way for you to receive paint selection advice for the space you are designing or re-designing. 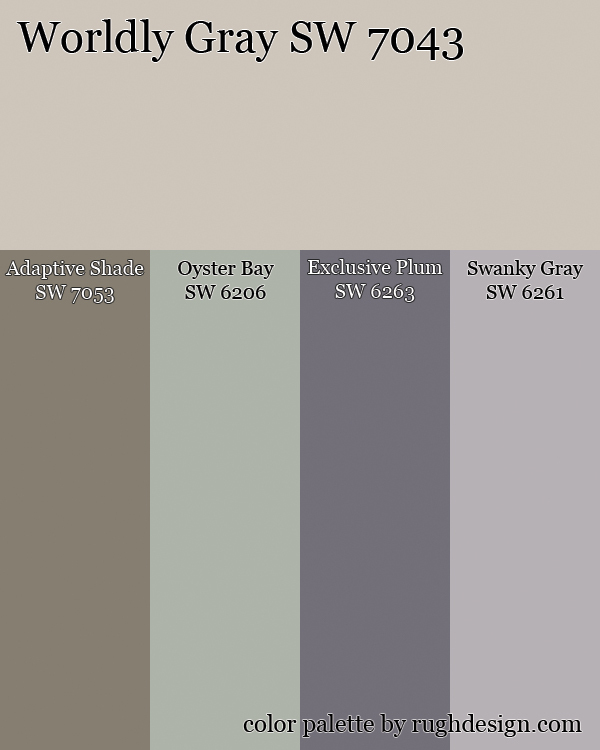 By making selections below you will be instantly be led to a color palette that I have personally designed based on the answers you provide. Describe the space you are painting by making selections below. At $10 per submission the Color Selector is meant to be a starting point for you and your paint selections. If you are in need of a more personal or hands on response please refer to my Color Consultation page. By purchasing my eBook “How to Select Paint Colors for Your Home” you will receive lifetime and unlimited access to the Color Selector. The cost of the eBook is $25. Click here to begin your order! 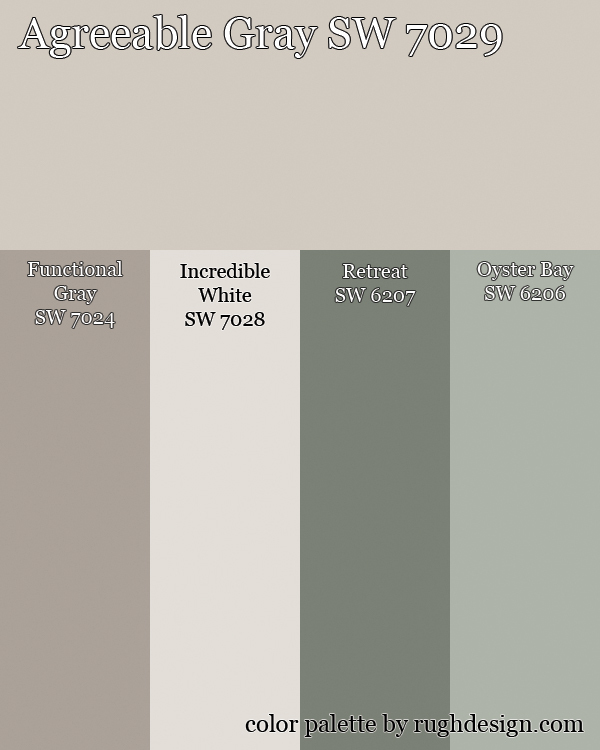 The palette you receive will be a selection from Sherwin-Williams paints. There is no affiliation between Rugh Design and Sherwin-Williams. Simply, the majority of my design experience has been working with Sherwin-Williams colors and to this point I have been satisfied. What are you waiting for? Go on and pick your palette! !